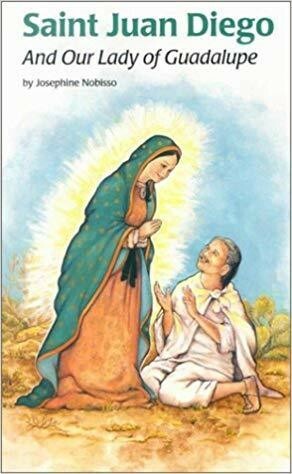 It was to Juan Diegoa humble Aztec farmer living in 16th century Mexicothat Mary, the Mother of God, first introduced herself to the world as Our Lady of Guadalupe. He spent much of his life in prayer and penance, and took care of the little chapel by his hut. There, he would greet the pilgrims who came to honor their Mother of Guadalupe and show them the miraculous tilma, or cloak, that preserves Marys beautiful image.